While many homes are going modern nowadays, traditional French doors remain a gold standard. They do more than just give your exterior a timeless appeal. They liven up your space with ample sunlight and fresh air. As your doors installation expert, Renewal by Andersen® of Kansas City offers French doors that are one of the best on the market. One of its remarkable features includes mortise-and-tenon joints. Here’s what you need to know about this component. A mortise refers to the recess cut into a piece of wood, while the tenon is an extended wood at the end of a board that is inserted into the mortise. There are various types of mortise-and-tenon joints, such as angled, wedged and stopped/blind, but they all feature the same basic parts. These joints are among the strongest joints in woodworking. They are commonly used for frame construction, including chairs and tables. To ensure long-term performance, the mortise and tenon should have matching dimensions. 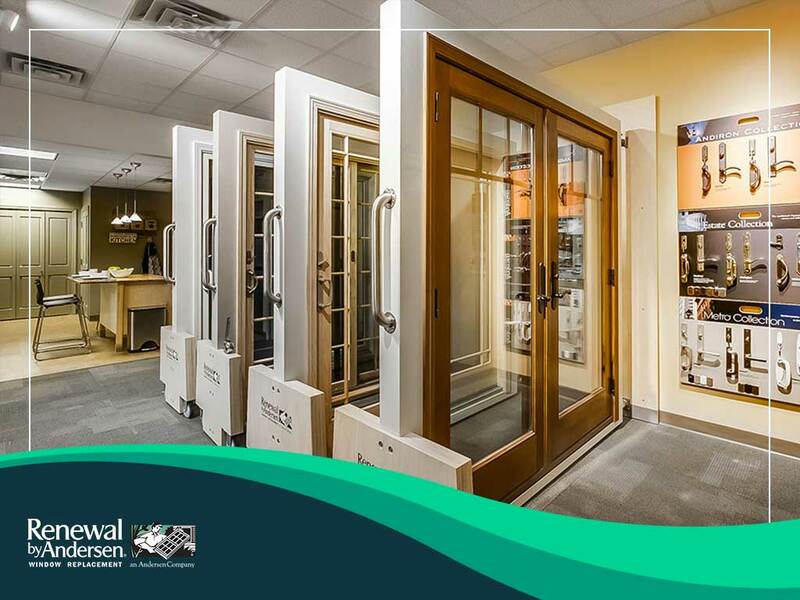 We use mortise-and-tenon joints for our French doors because of their smooth appearance. Their flush design eliminates unsightly corner welds for a sleeker finish. Furthermore, they offer unmatched strength and stability to make sure the door frame remains sturdy for years, no matter what Mother Nature throws at it. The classic craftsmanship of our mortise-and-tenon joinery in our French doors remains the same, but innovations continue with improved security features, new hardware designs and re-engineered panel construction. We protect our frames with a rigid vinyl sheath to ensure lasting beauty without the demanding upkeep. Additionally, we use a weatherstrip interlock system for water and air leakage resistance, which contributes to your home’s protection and energy efficiency. Just like our replacement windows, our French and sliding doors also feature our exclusive High-Performance™ Low-E4® glass. They reflect heat back from its source, making it easier to maintain a comfortable indoor temperature without the high utility costs. This, in turn, will save you money in the long run. Contact us at (913) 956-0887 to schedule your FREE in-home consultation. We serve homeowners in Olathe and the surrounding communities.